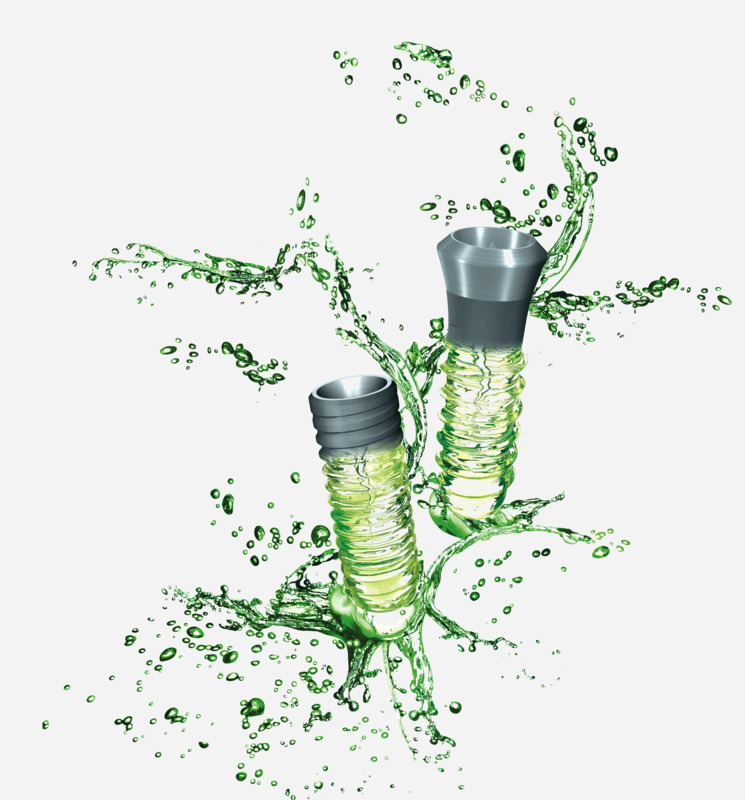 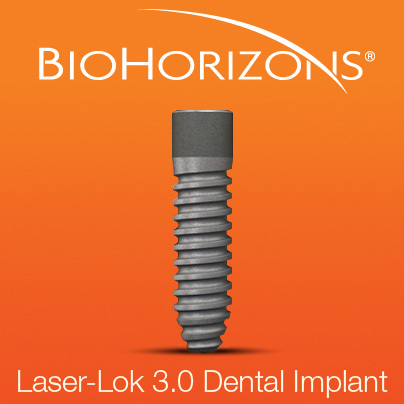 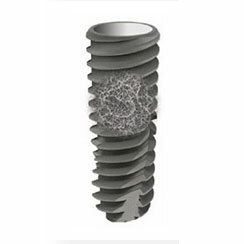 Dental implant materials fuse with bone to create a strong and durable foundation for replacement of an individual tooth or an implant-supported bridge or denture containing multiple teeth. 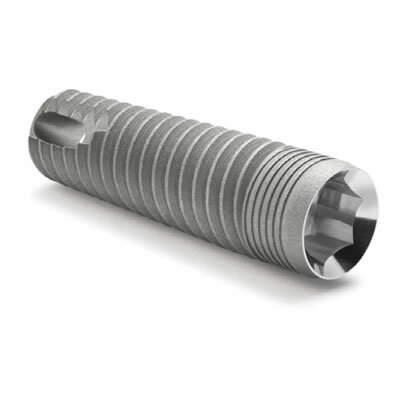 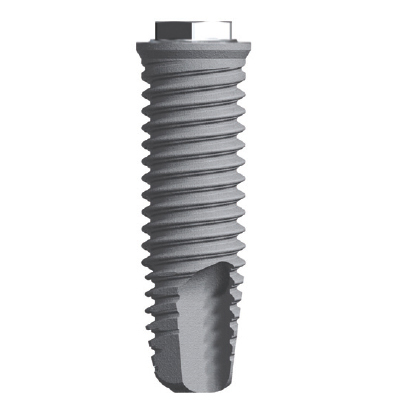 The cylindrical and/or tapered post is typically made of titanium, and serves as a substitute for the tooth root. 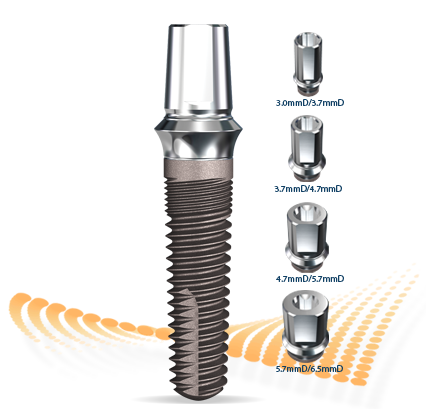 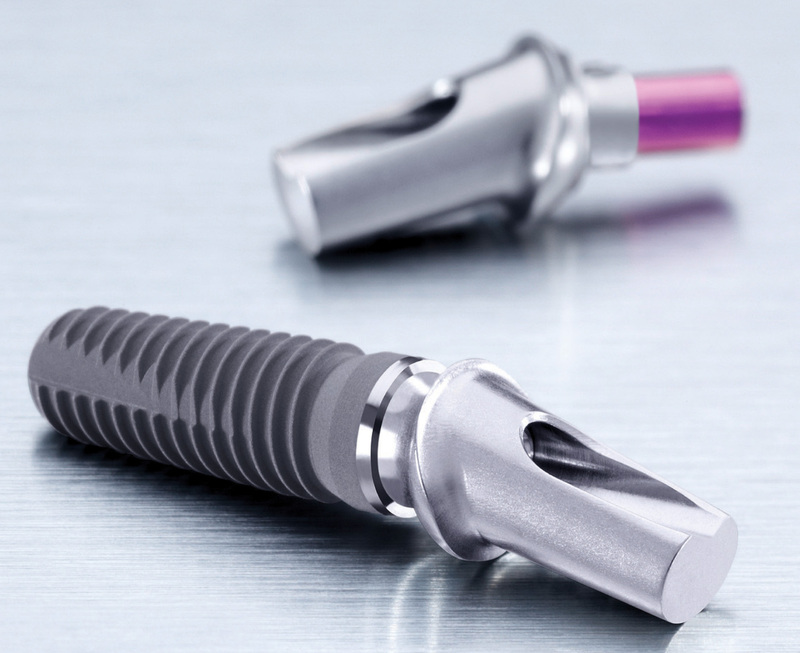 Dental implant tools and materials are available in a variety of sizes and heights, including standard and narrow (mini). 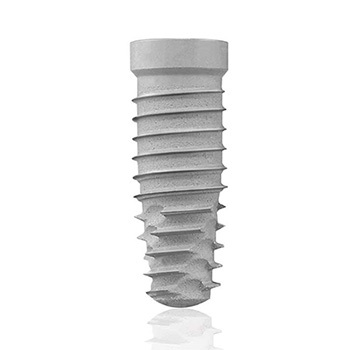 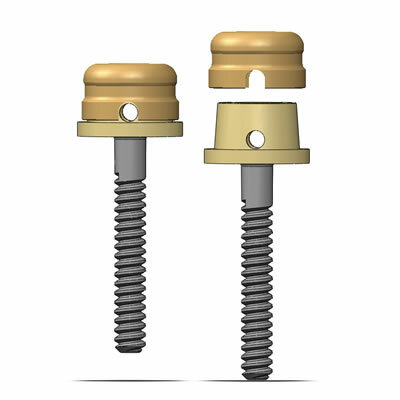 The most commonly used type of implant is the endosteal implant, which is a small screw-, cylinder- or plate-shaped implant placed in the mandible. 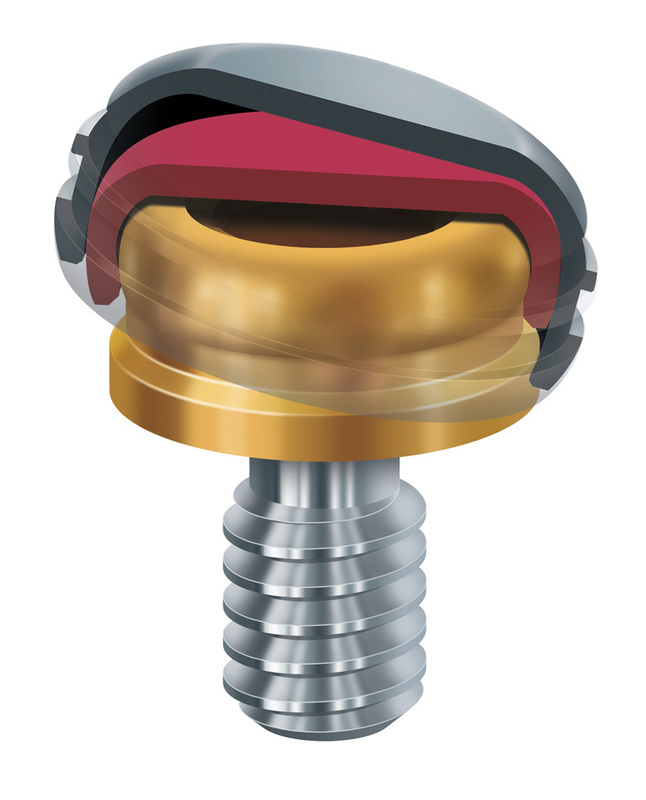 Subperiosteal implants are placed under the gingiva on or above the mandible, in patients with shallow mandibles or for those who prefer not to undergo rebuilding procedures. 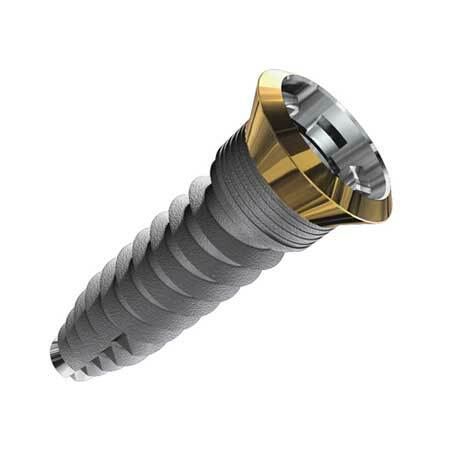 Screws and Cement—Things of the Past for Prostheses?